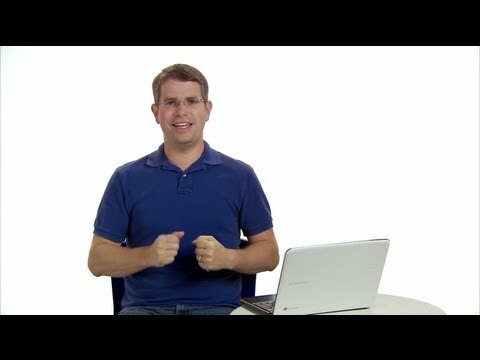 Matt Cutts, boss of WebSPAM at Google, tells us what we need to know about keyword density. Keyword density used to be considered an important part of SEO copywriting by most online marketers, but analysts like Matt Cutts will tell you that people seem to be putting too much stock in keyword density these days. With importance being placed on this idea people begin to share misinformation regarding keyword density. For example, some still believe that their desired keywords have to appear a certain number of times in order to give them the optimal ranking on Google or any other search engine. According to Cutts, this is not the case at all. There is no hard and fast rule to keyword densities. With the semantic web and Google AI, Keywords have given way to topics, entities and user query intent. Simply put, Cutts recommends identifying your desired keywords and fitting them into your content a couple of times in as natural a way as possible. When the algorithms see that your keyword is being employed properly they’ll reward that effort with a good search engine ranking. The opposite of this is also true; if you stuff your keywords into your content in an overwhelming way you may be penalised for keyword stuffing. In order to use keyword density to your advantage and avoid penalties for keyword stuffing Cutts suggests reading your content out loud, or having someone else read it. You want your content to make sense to a human and not just appeal to a robot. If the content reads naturally and doesn’t sound contrived or jumbled you’ll most likely be safe. You will also want to be sure that your content is long enough to facilitate the proper use of your keywords. If your content is short you’ll have no choice but to stuff your keywords into the article in an inorganic way, which will put you at risk of a penalty. By giving yourself enough room to add in your keywords naturally you can use keywords to your advantage in your writing.